DJ Pinball aka Heikki Vaht is a true professional who’s known for his versatile feet moving DJ sets. He started his DJ career already in the early 90s in Estonia and he’s also been empowering the Finnish nightlife for a long time, enough to leave a mark. Today he runs the record store Tanner by day and makes the dance floors set on fire by night. 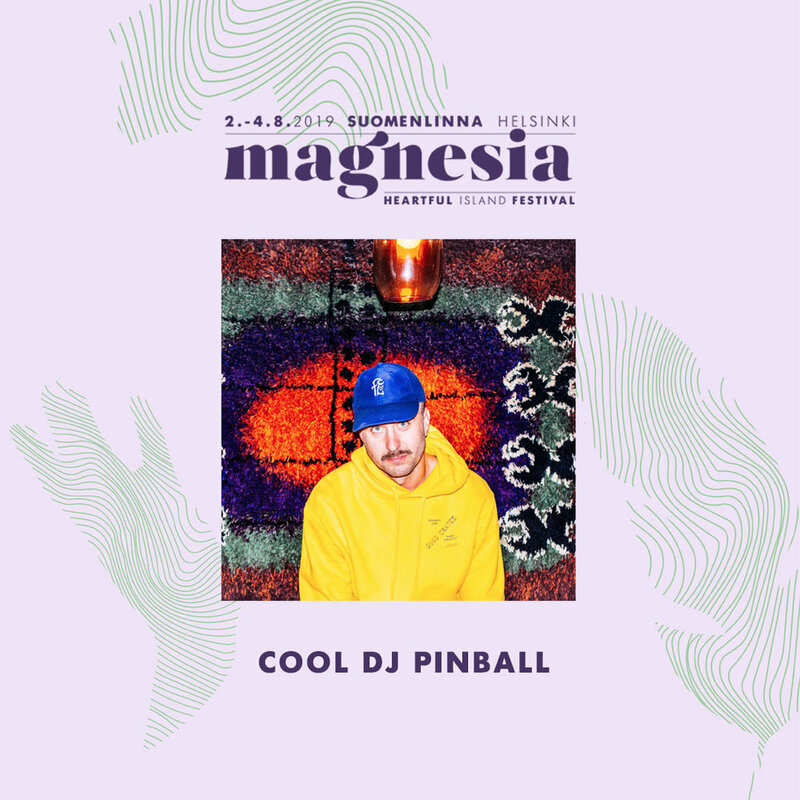 Heikki is always looking for the best treats for his record store from Finland and abroad and from his vast collection he’ll gather up just the right sound to fit the needs of the late summer vibe of Magnesia Festival.